It’s now been exactly twelve months since Laura Brown unveiled InStyle‘s overhaul and the magazine continues to surprise us (for better or worse). 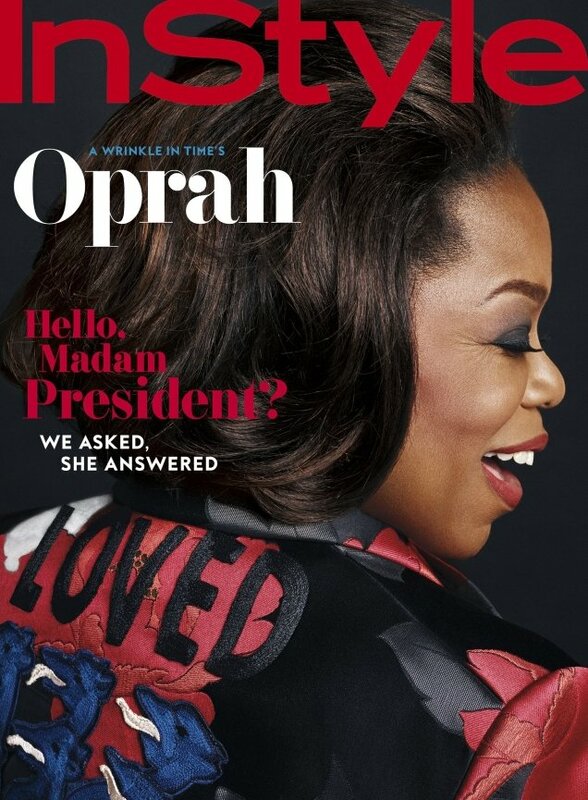 For March 2018, the magazine pulls a major coup by featuring none other than Oprah Winfrey. A cover girl at the age of 63, Winfrey follows in the footsteps of the likes of Bella Hadid and Drew Barrymore, who have each been cover girls under Brown’s tenure and participated in perhaps her most fashion-forward shoots to date. Photographer Phil Poynter captured the American philanthropist (and possible future U.S. presidential contender) in profile for the rather minimal newsstand cover (below), wearing a Gucci jacket etched with ‘LOVED’ written on the back (for obvious reasons). Members of our forums were quick to jump on the thread to discuss the cover. “I think they tried to go for an iconic shot, but it doesn’t work IMO. All I see is hair. It’s odd to see her on a magazine other than O. She’s a rather handsome woman through the right lens,” wrote Benn98. “Oprah looks beautiful but the image needs to breathe. It’s too closely cropped,” acknowledged Nepenthes. “Gorgeous! So smart they locked her for the cover!” Miss Dalloway approved. “Stunning! Her hair is awesome,” admired Urban Stylin. Not everyone was a fan, however. “Another horrific cover,” slammed jal718. 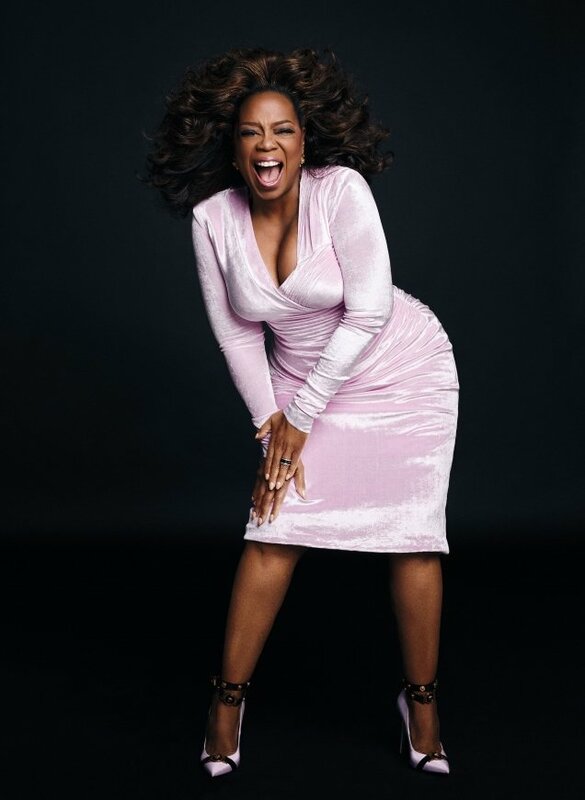 Await more from Oprah’s cover shoot and add your own two cents to the conversation here.